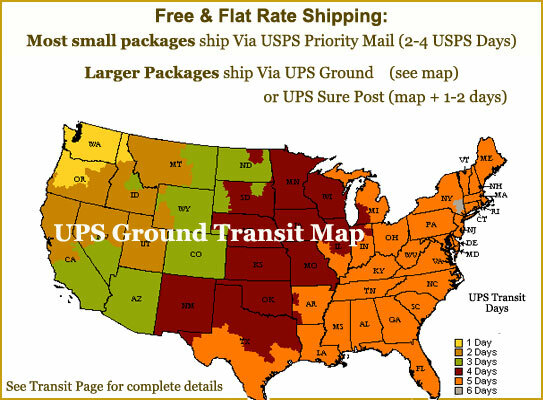 Call: (888) 729-7997| Hi Guest, Sign-in! 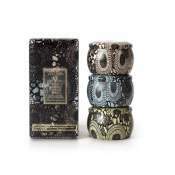 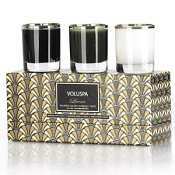 Voluspa luxury votive gift set with ten assorted basic black votives. 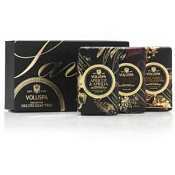 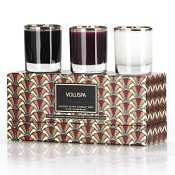 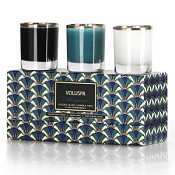 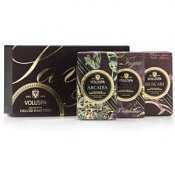 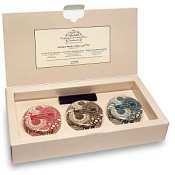 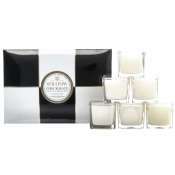 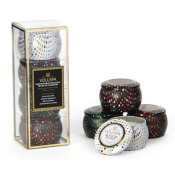 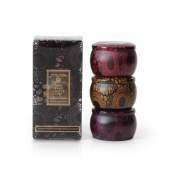 Voluspa luxury votive gift set with ten assorted basic creme votives.